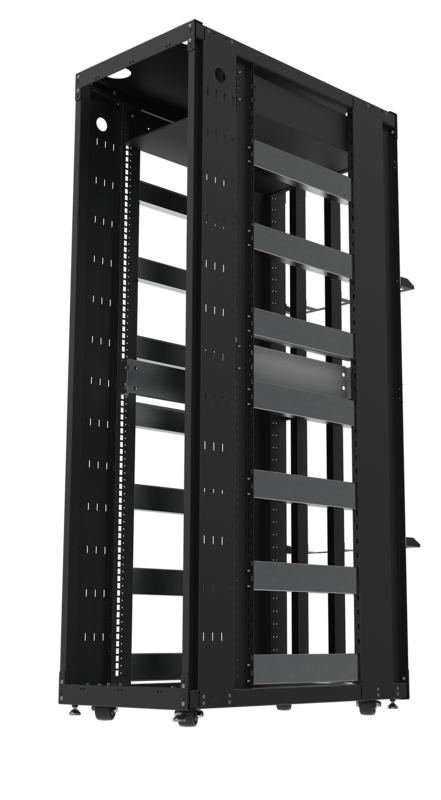 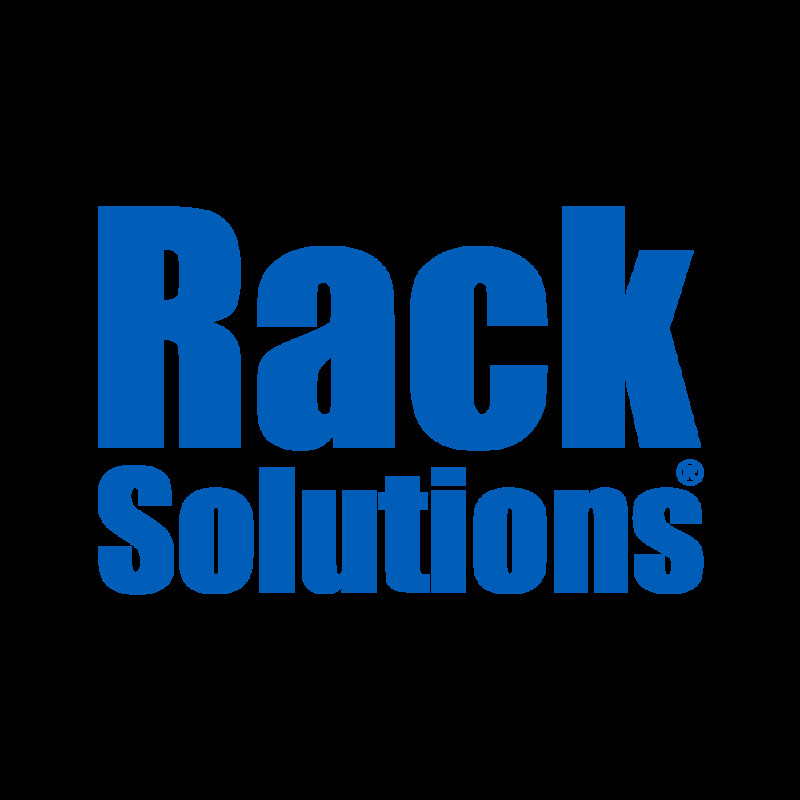 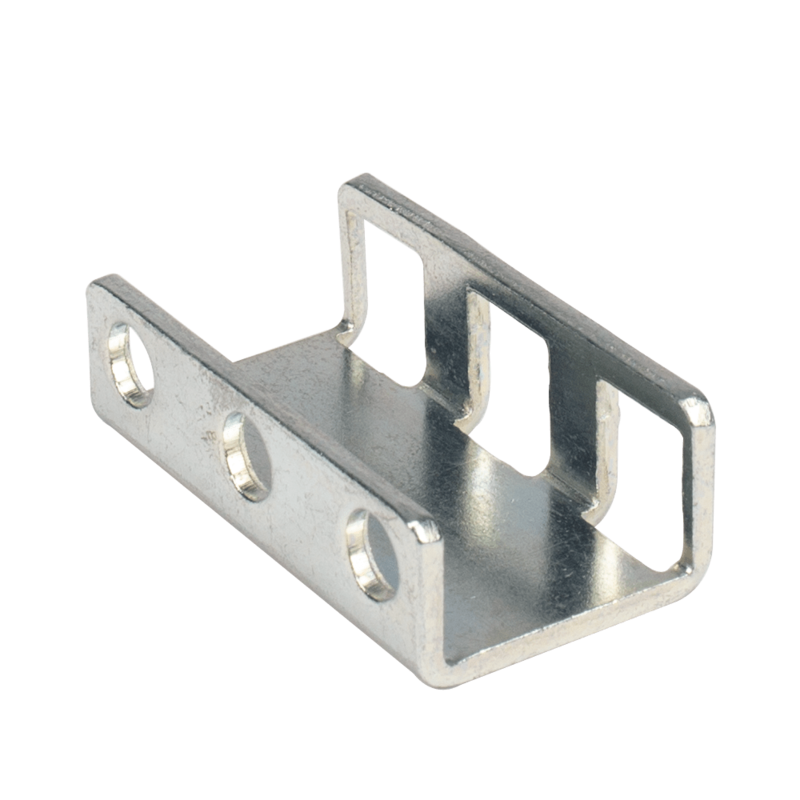 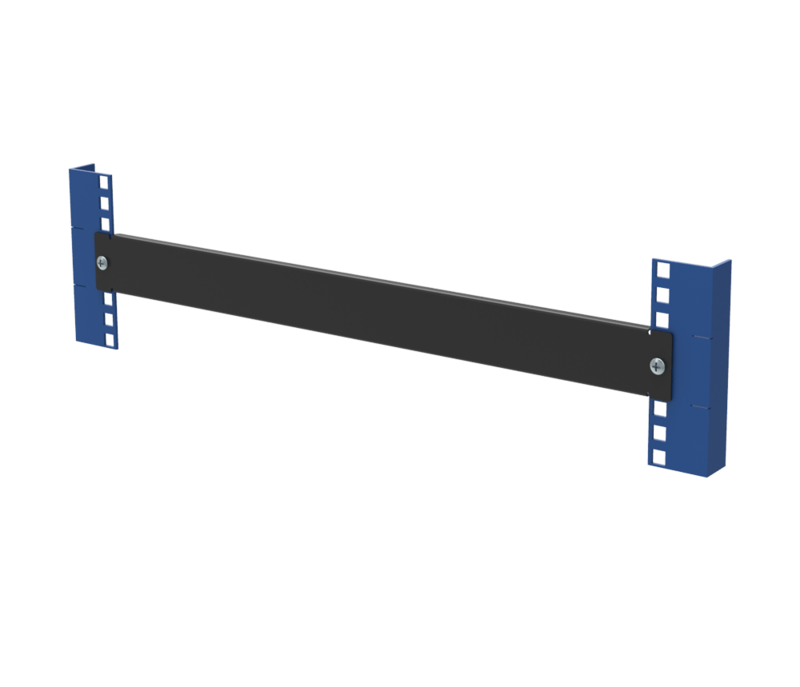 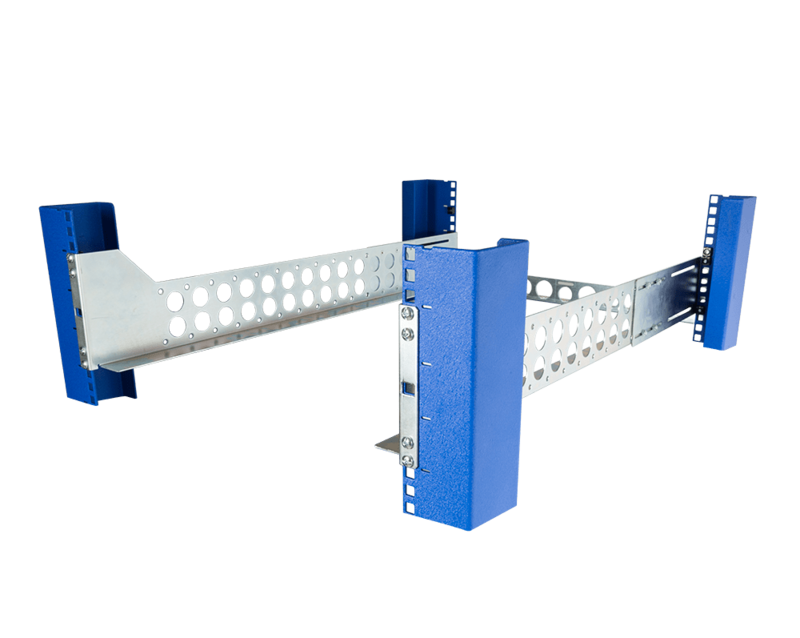 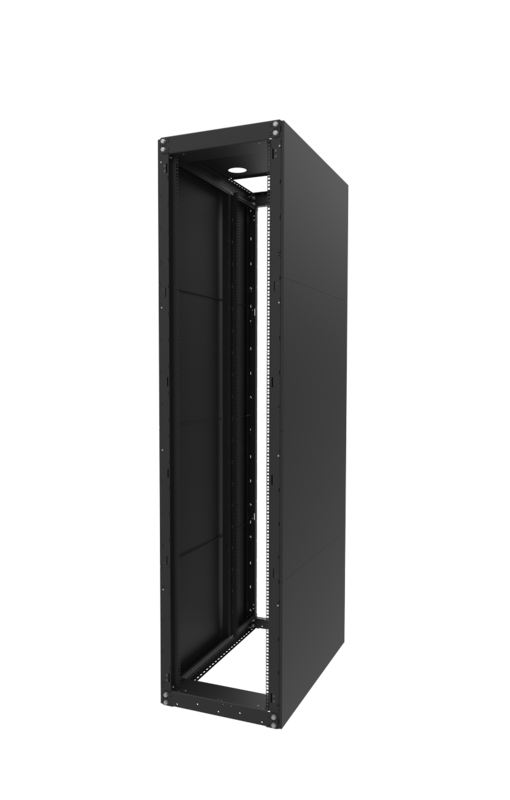 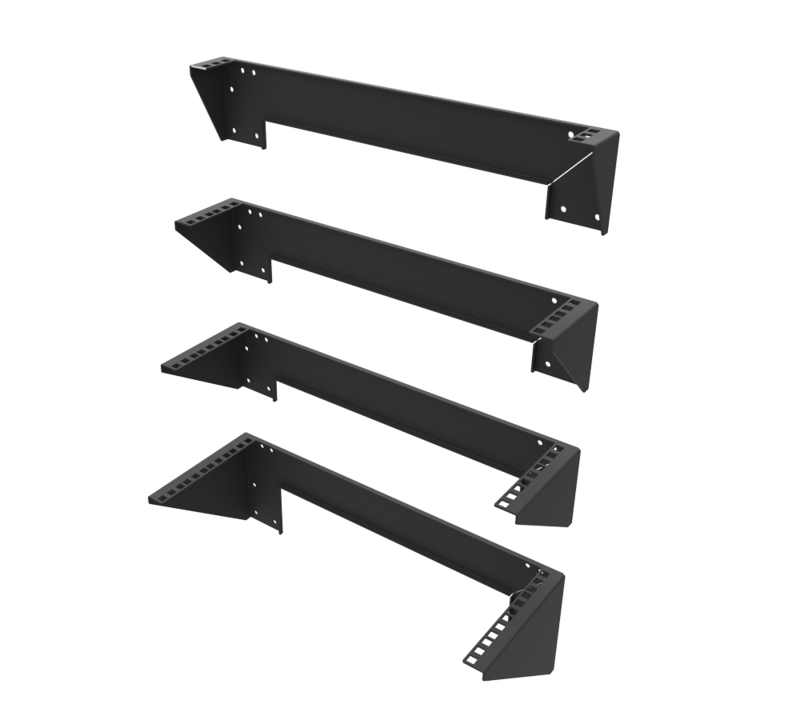 RackSolutions stocks a variety of server rack fan trays to improve airflow circulation in your server rack and cabinets. 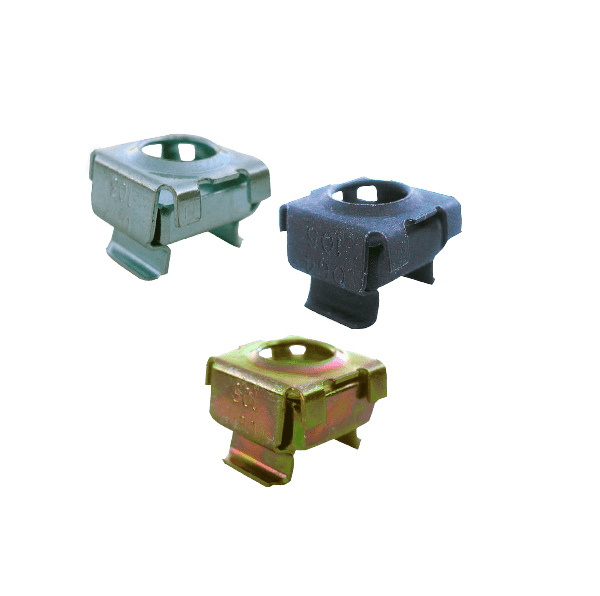 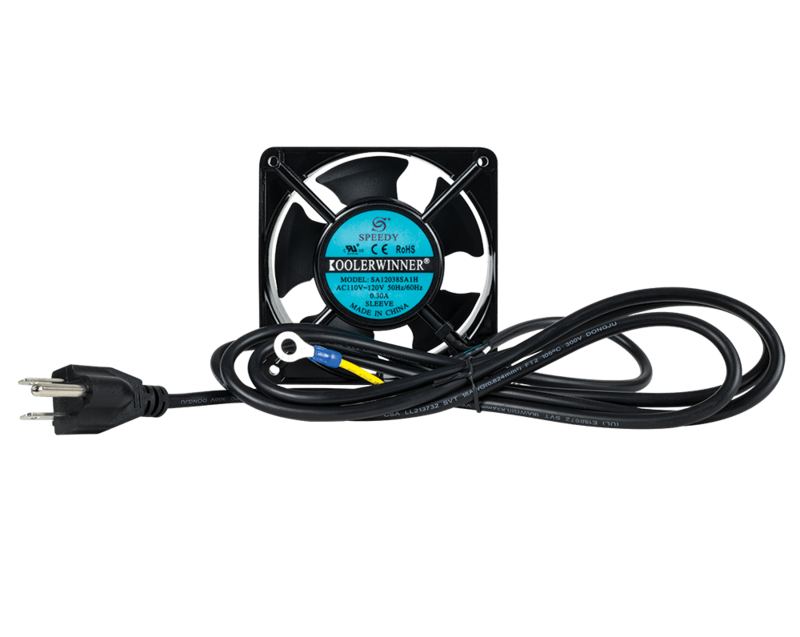 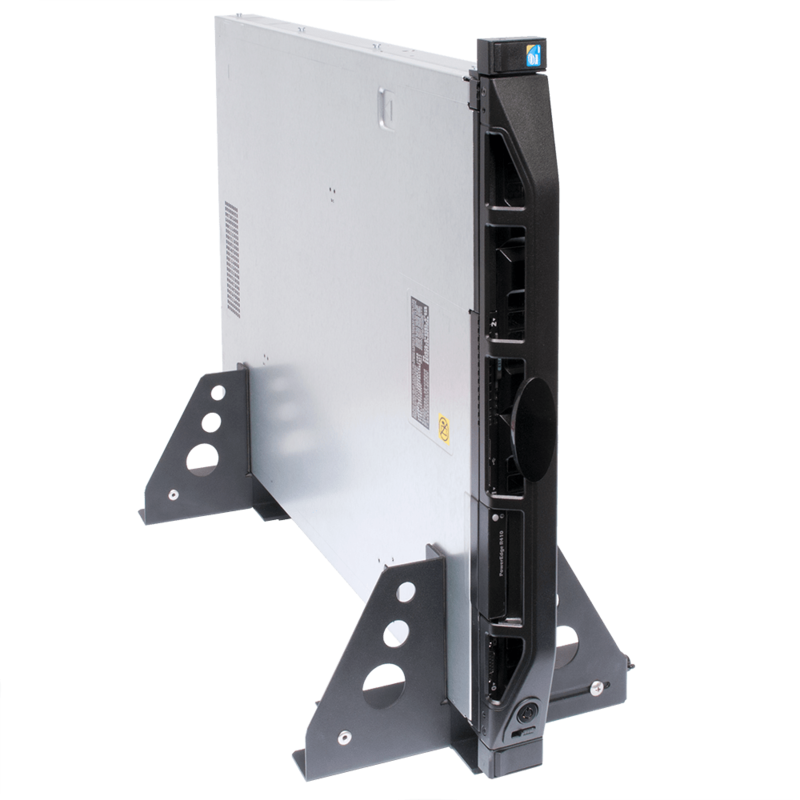 With a variety of mounting options, our high-power server rack fans ensure a solution to any cooling need! 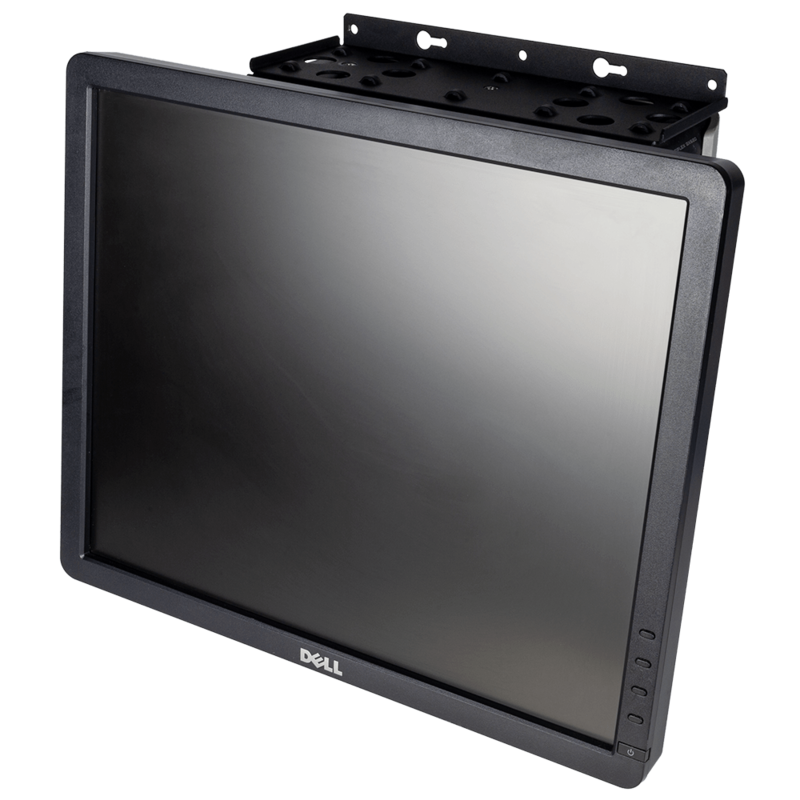 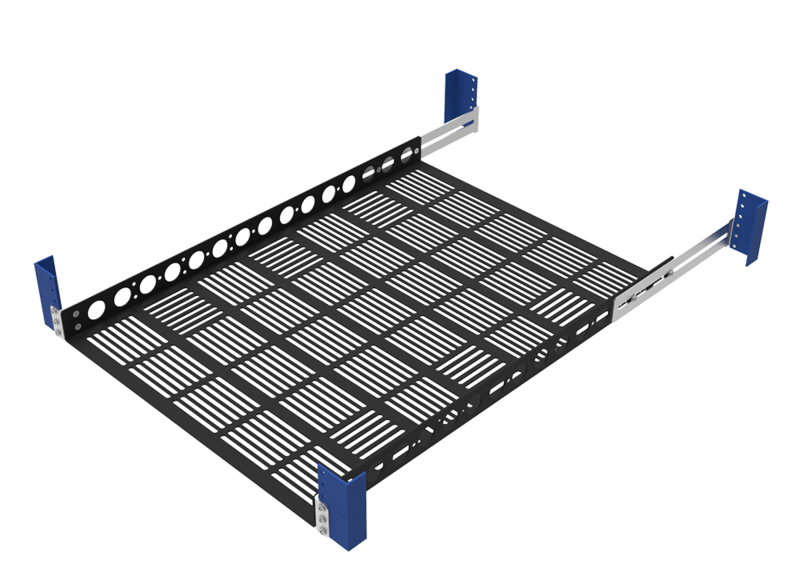 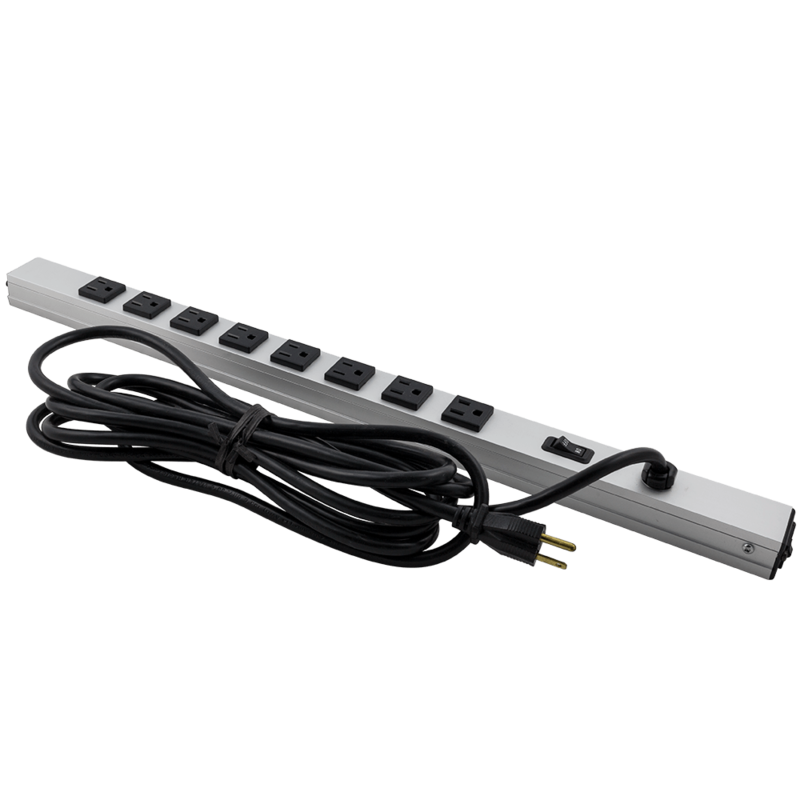 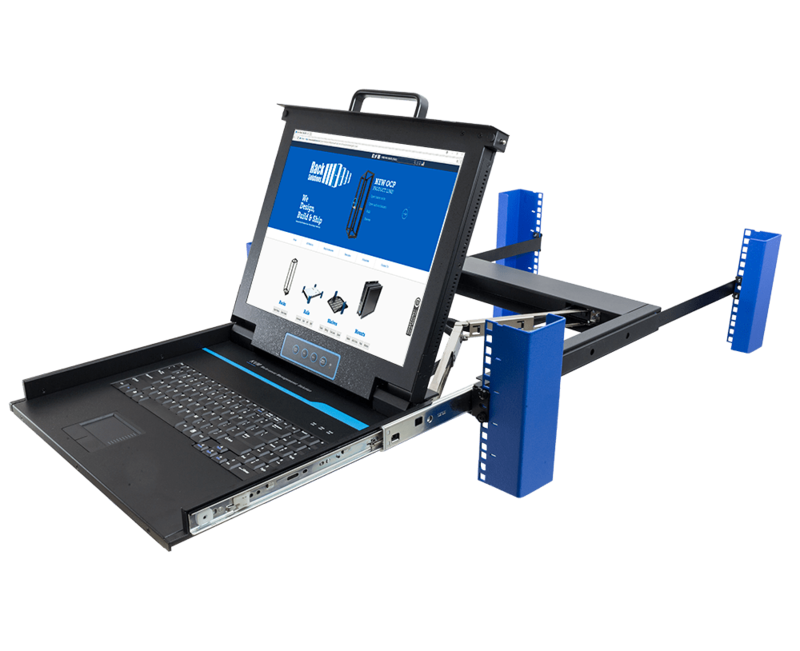 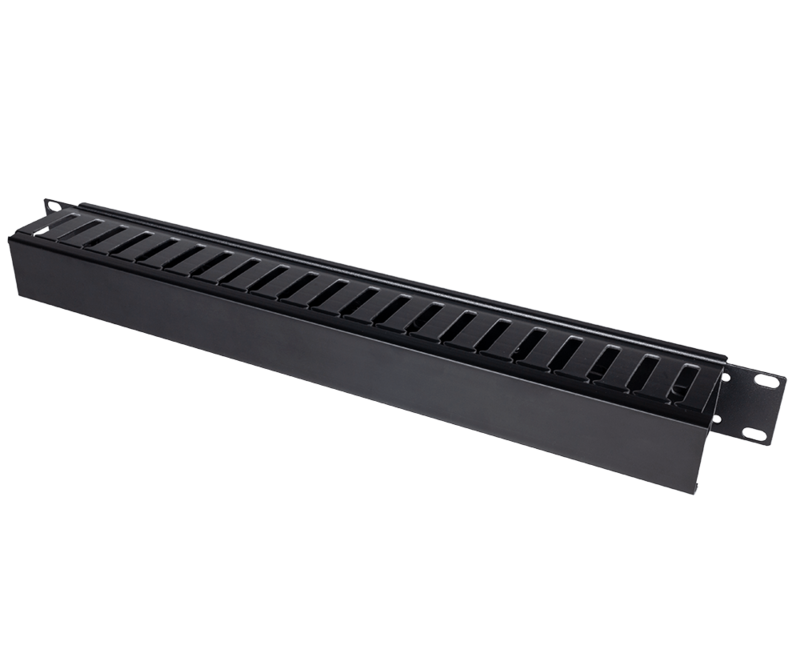 Our rackmount fan trays fit seamlessly in any 19” rack and serve to optimize airflow in your server cabinets and racks. 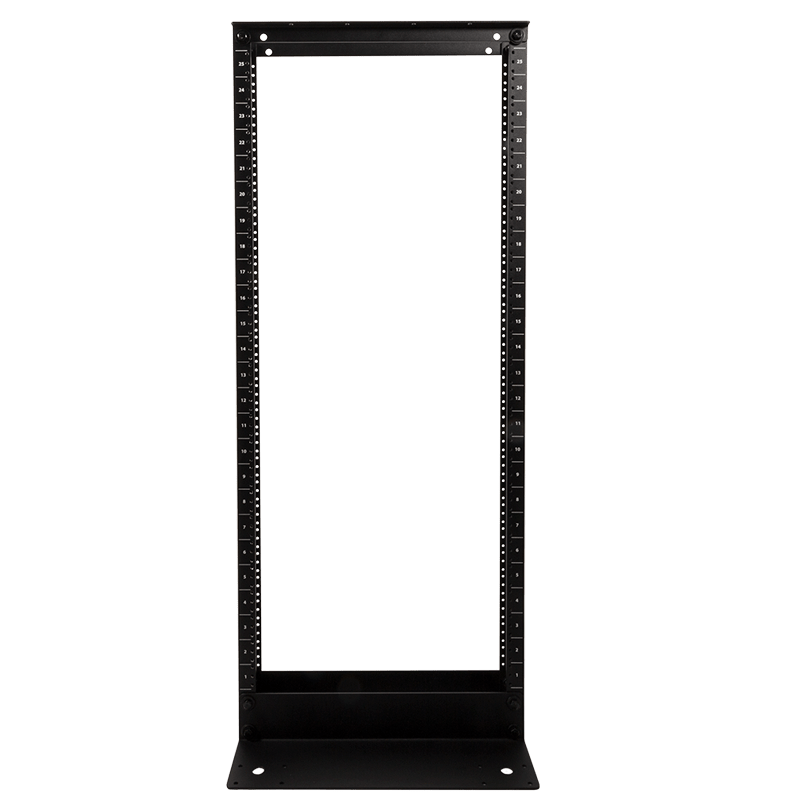 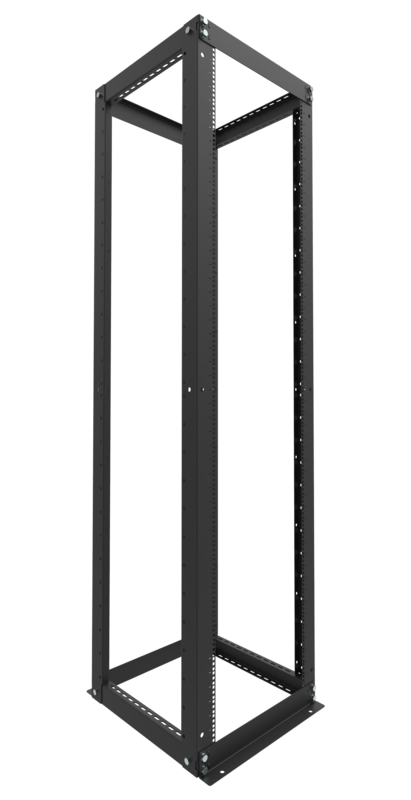 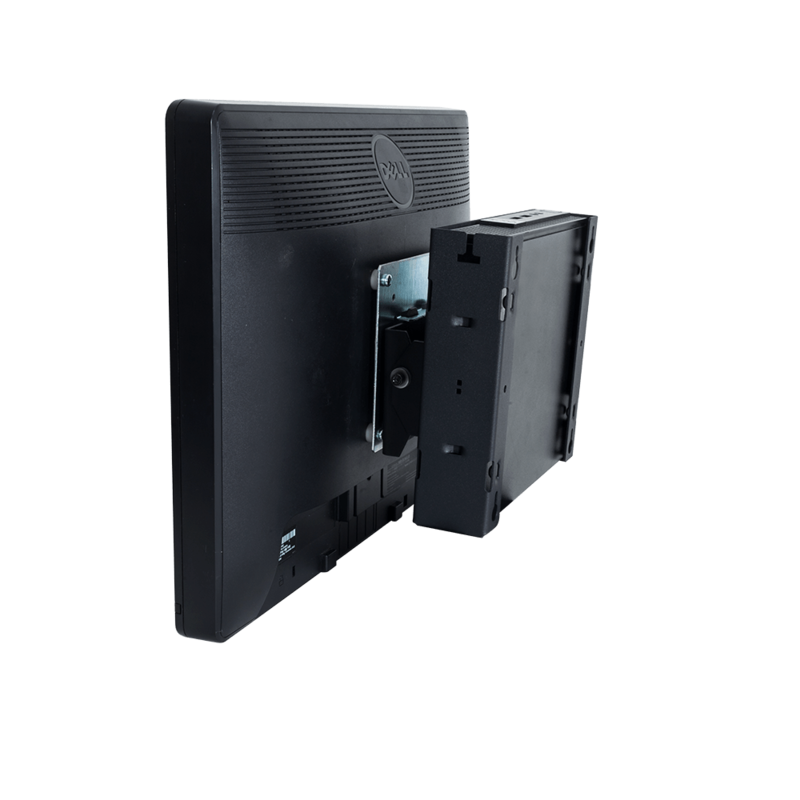 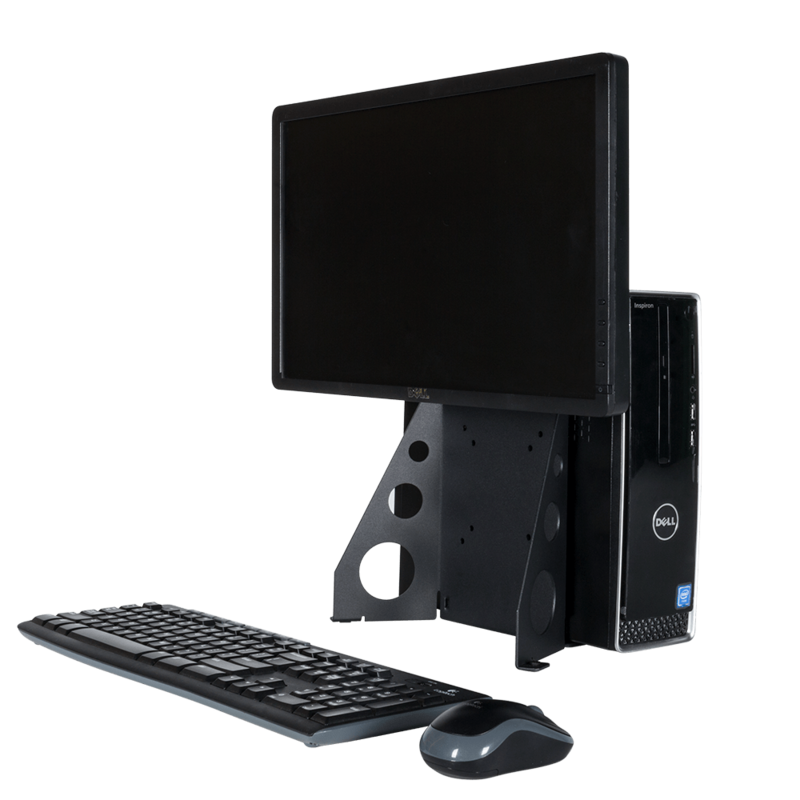 Most of our fans are specifically designed to fit into RackSolutions server racks, however, we offer server rack fans that will fit into any standard rack enclosure. 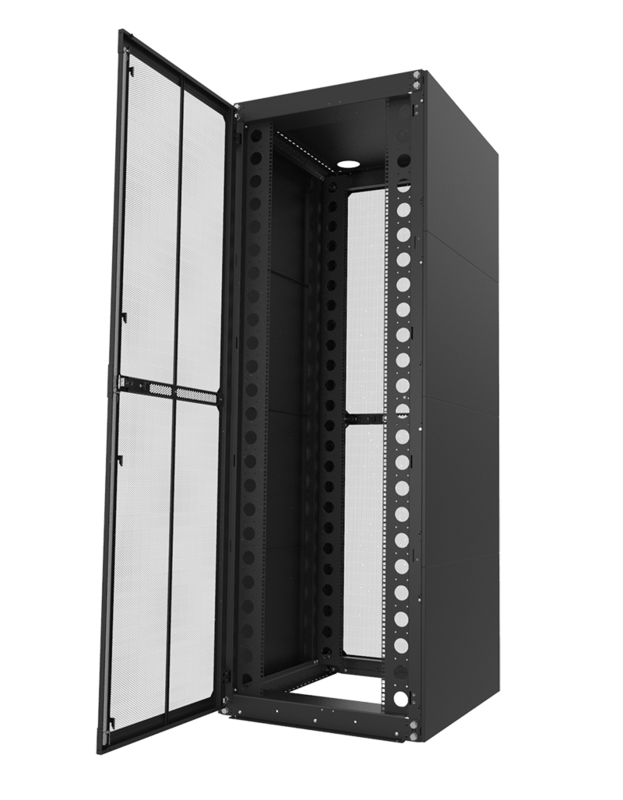 By providing a cool atmosphere, our server rack fans will maximize your equipment performance. 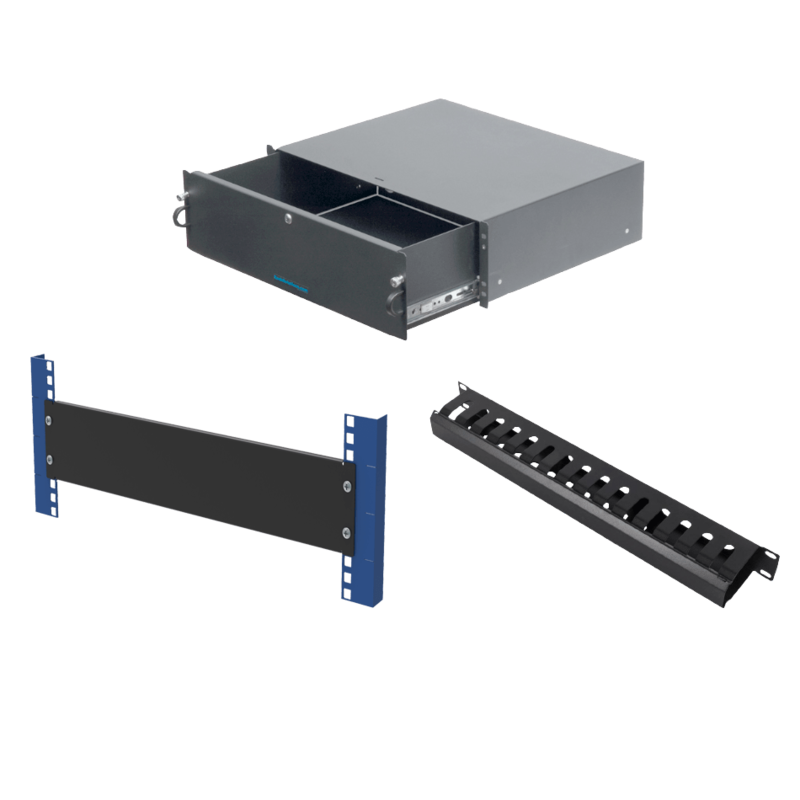 Whether you need to circulate air inside a rack, exhaust hot air out of a rack, or pull cool air into a rack, RackSolutions high performance server rack fan trays will accommodate to your every need.